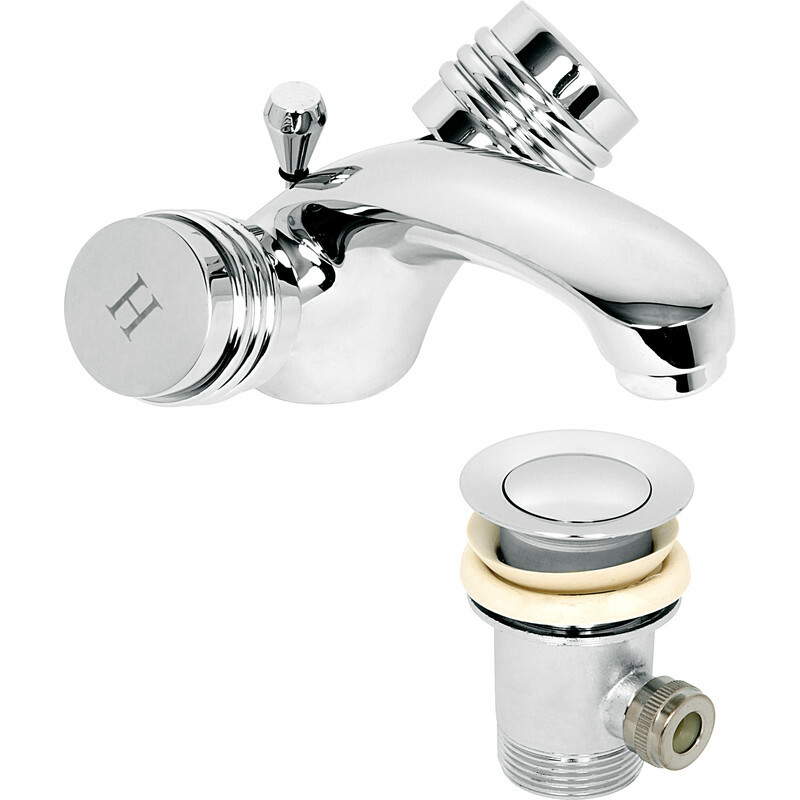 Chrome plated brass tap to BS 5412. 8.4L/min at 0.1 bar working pressure. 10mm to 15mm tails. Supplied with 1 1/4" pop up waste and fixings. 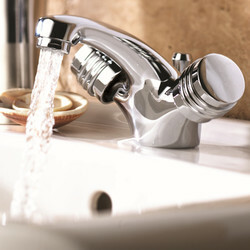 Deva Solerno Mono Basin Mixer Tap is rated 4.6 out of 5 by 5. 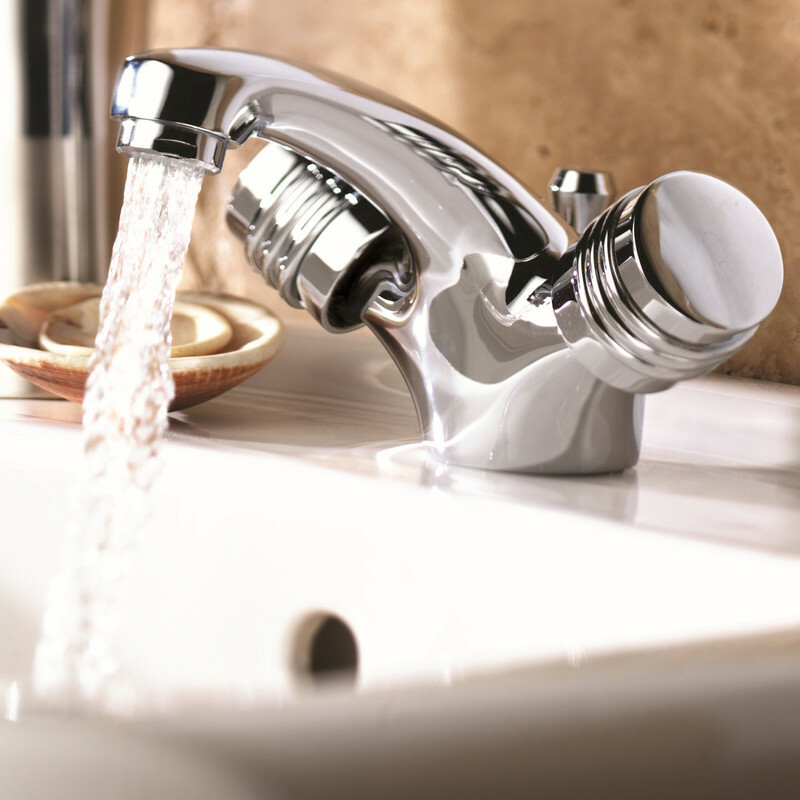 Rated 5 out of 5 by RachelRC8 from Lovely taps and easy to fit. Bought these to replace taps that didn't work anymore. All parts included and easy to fit. Arrived very quickly too. Rated 5 out of 5 by Modelmaker from Well made I bought this mixer tap just over a month ago for the bathroom sink in my narrowboat. Good quality product at a reasonable price. Rated 5 out of 5 by KJS 1 from Taps Very good quality taps. Look much more expensive than they are. Rated 5 out of 5 by fungus from great looking and value bought this to update my daughters bathroom, they are brilliant. very solid and look great. excellent value for money highly recommended.